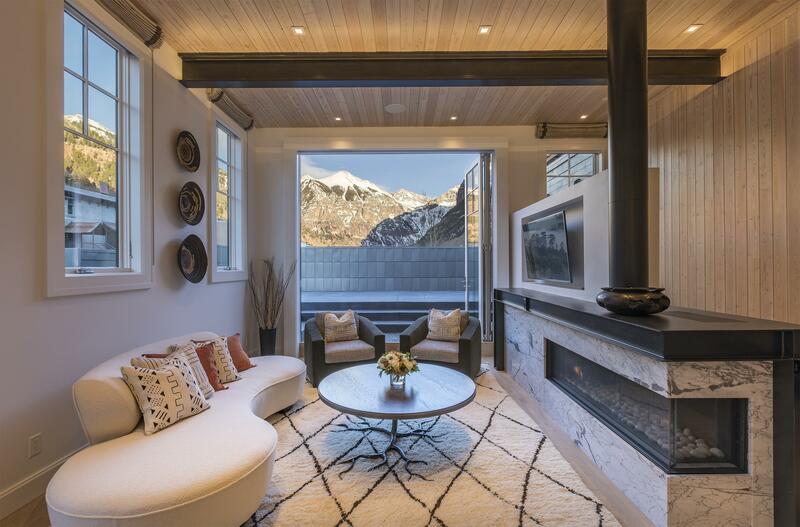 Welcome to Telluride. 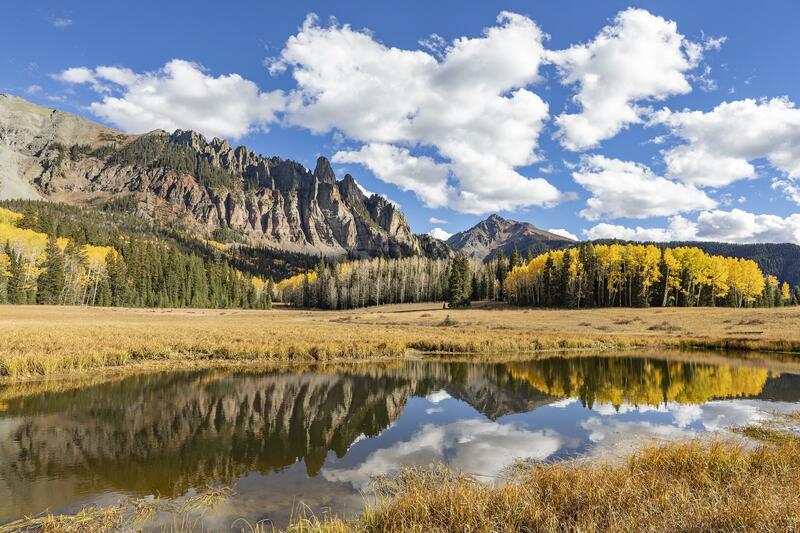 Telluride is something different for everyone. 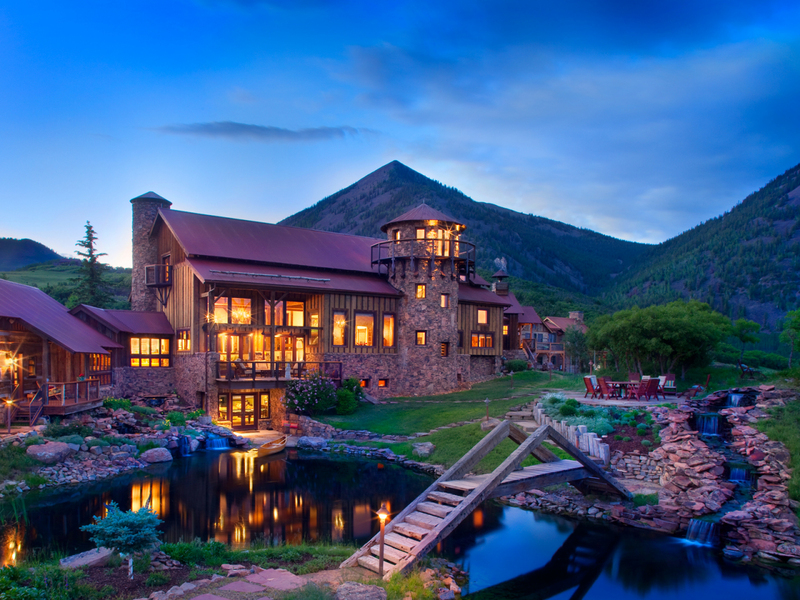 It’s home, a resort, a mountain town, a vacation destination, an oasis, a bit out of the ordinary. 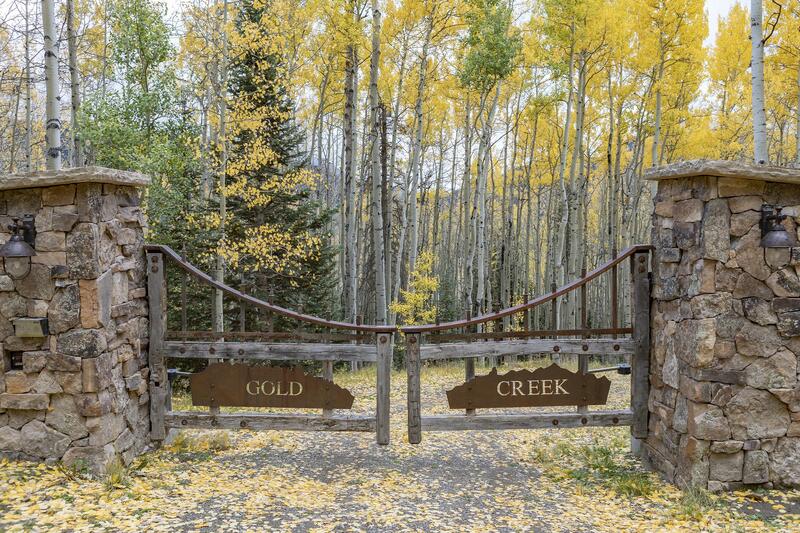 Whether you are here to buy a home for your family, invest in a vacation rental property, or purchase your perfect Colorado mountain retreat, we hope we can make Telluride Yours, as well. 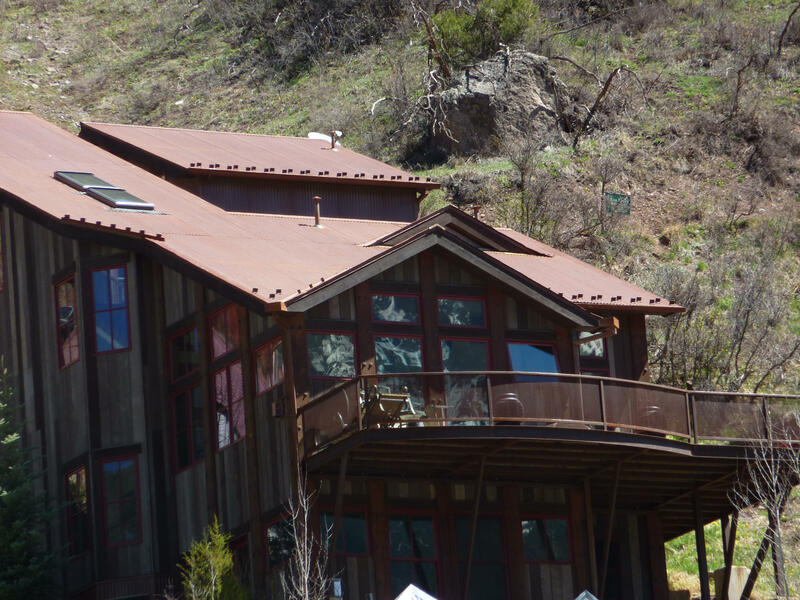 Telluride Co real estate offerings extended beyond downtown Telluride to include Lawson Hill, Deep Creek Mesa, Sunshine Mesa, Ski Ranches, Illium, Sawpit and Placerville. 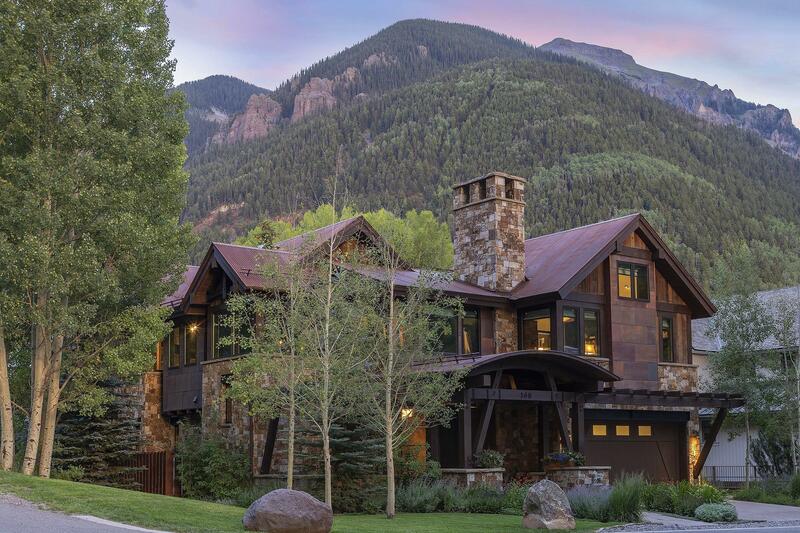 Homes and condominiums located within downtown Telluride offer unparalleled walking convenience to world-class skiing, unique shops, superb restaurants, art galleries, theater entertainment and special events. 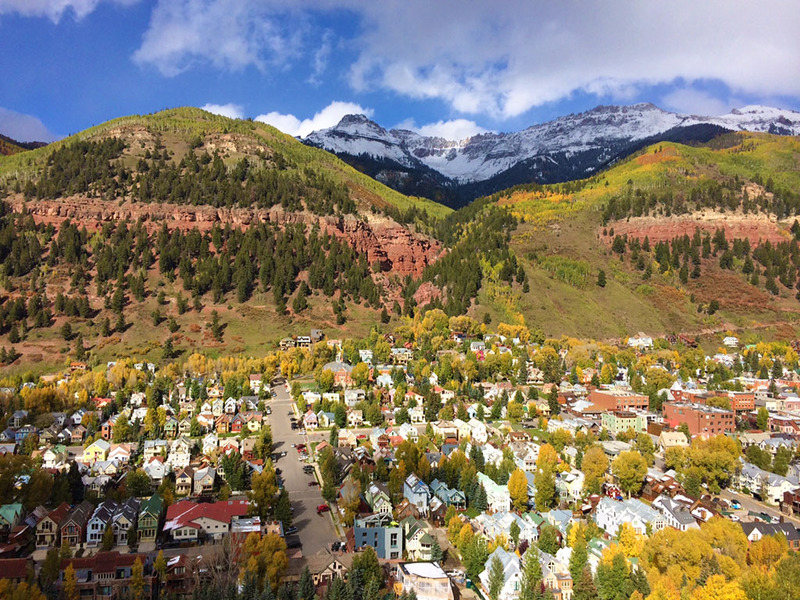 Telluride, Colorado is one of the country's best places to live, a great destination for summer vacationers and has been rated in 2013 as the #1 Colorado ski resort and Colorado's friendliest town. 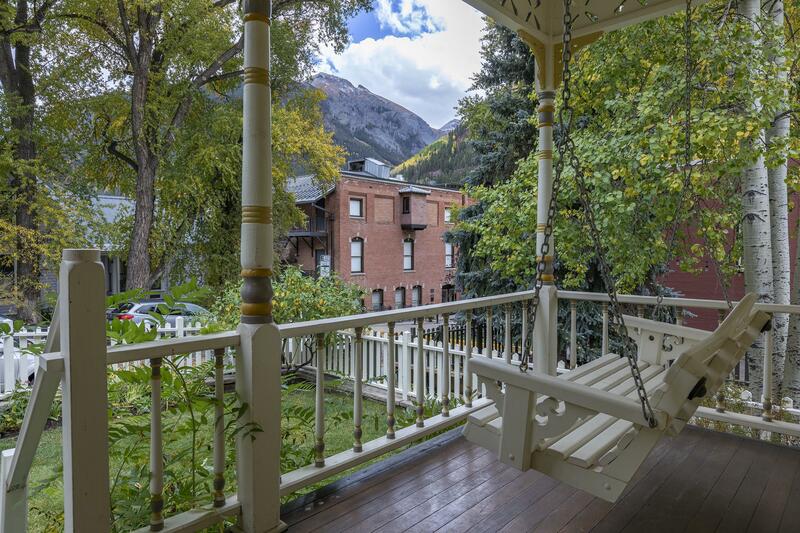 Telluride real estate located in the downtown area is most desirable by property buyers who are willing to compromise on space and would rather enjoy what charming Telluride has to offer right outside their font doors. 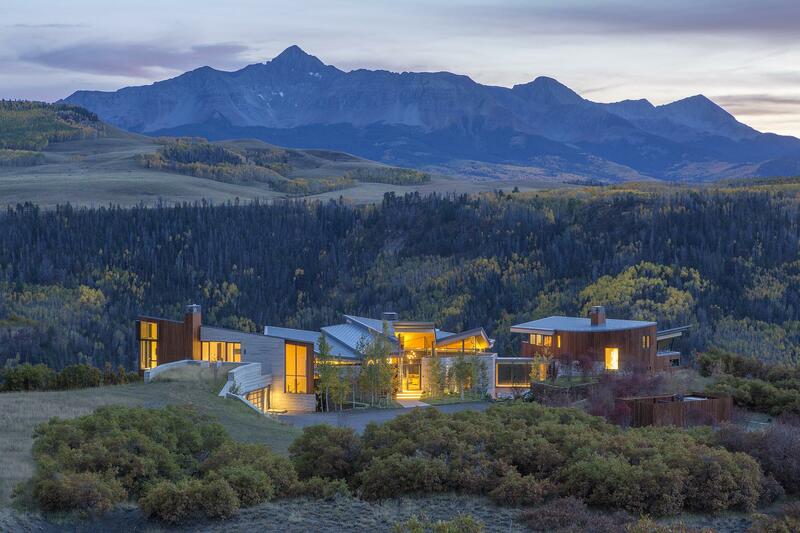 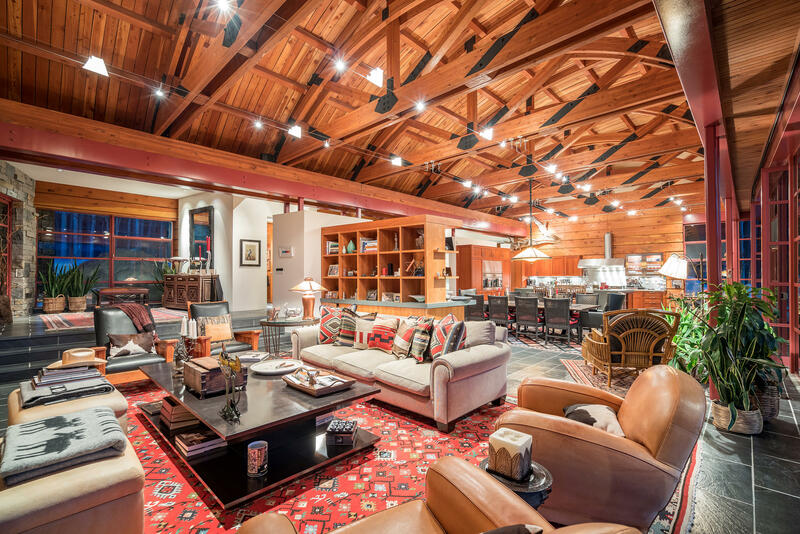 Real estate buyers who prefer resort style living with more specious properties, privacy and sizable yards can find their dream mountain retreat in Mountain Village which is connected to downtown Telluride with a high speed gondola system.